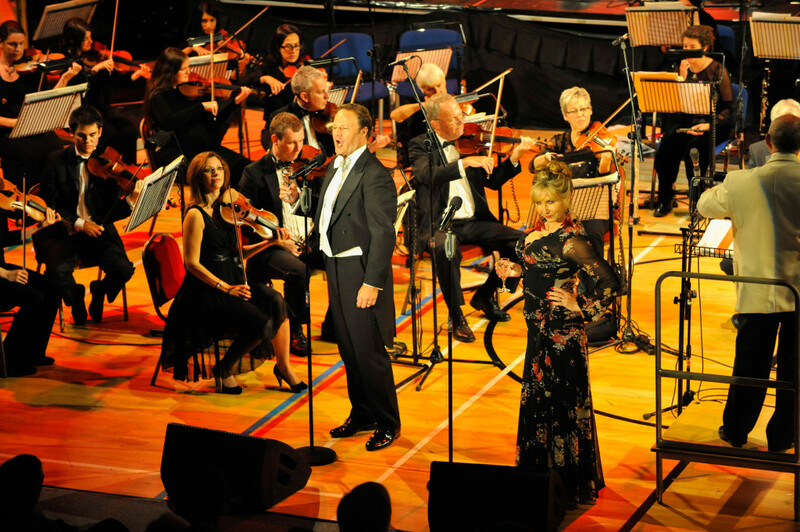 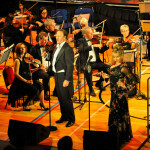 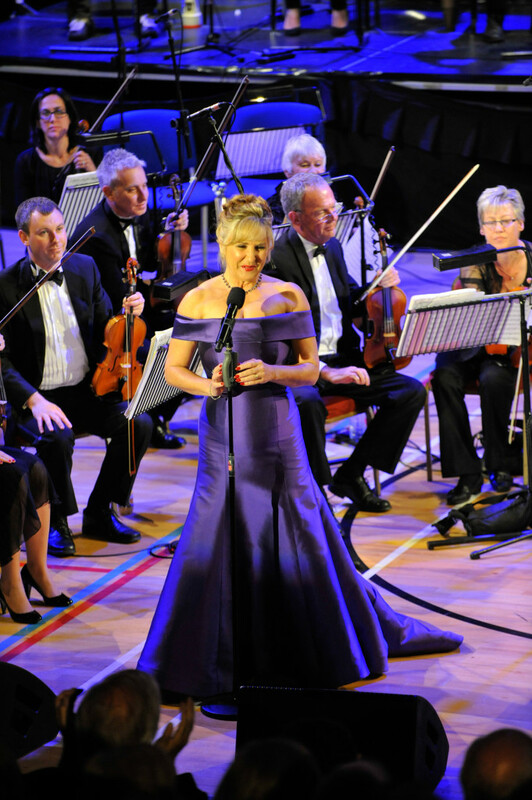 Britain’s most glamorous and versatile performer Lesley Garrett appeared at a Last Night of the Proms concert on Saturday 6th October at The Triangle, Burgess Hill. 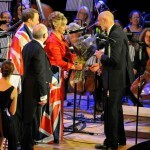 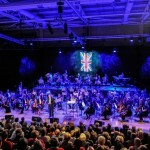 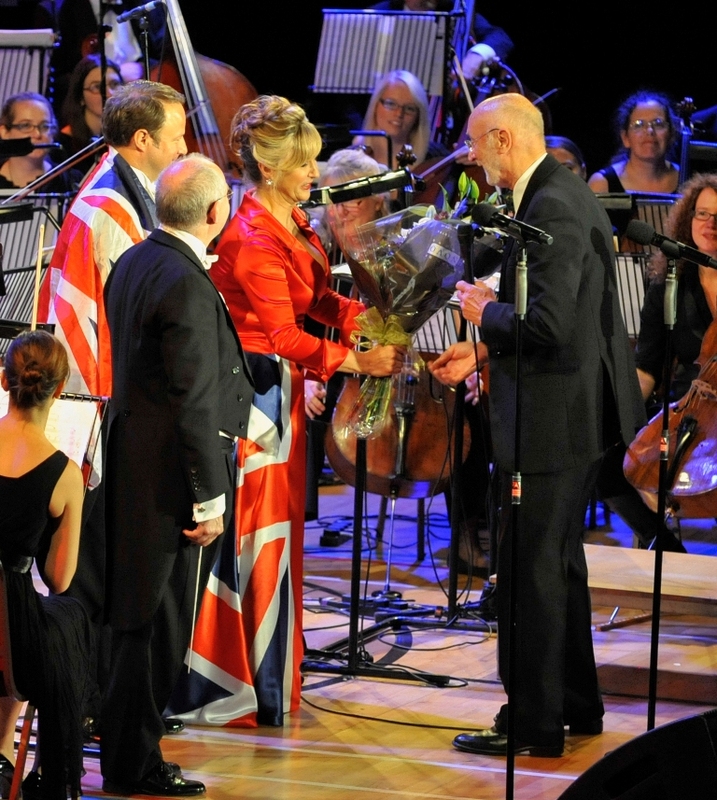 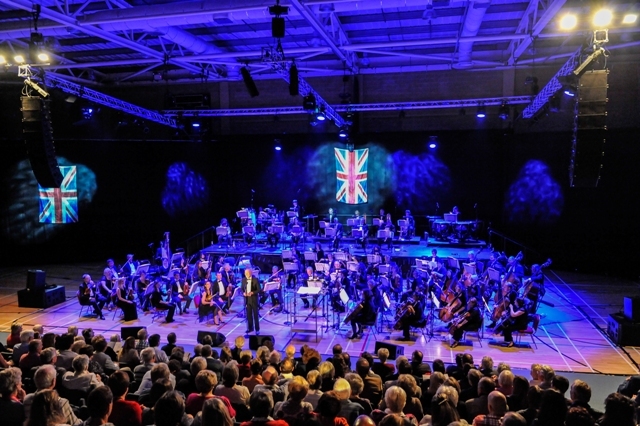 She was accompanied by the 54 piece Sussex Symphony Orchestra and joined on stage by renowned tenor Nicholas Ransley. 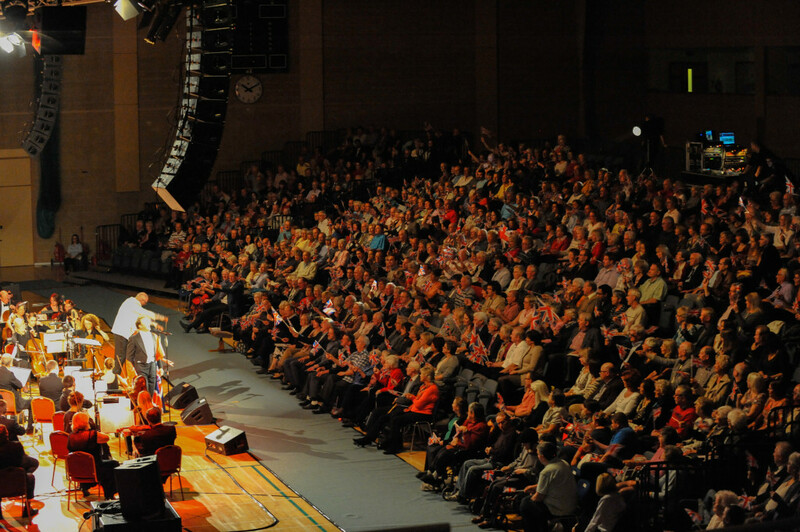 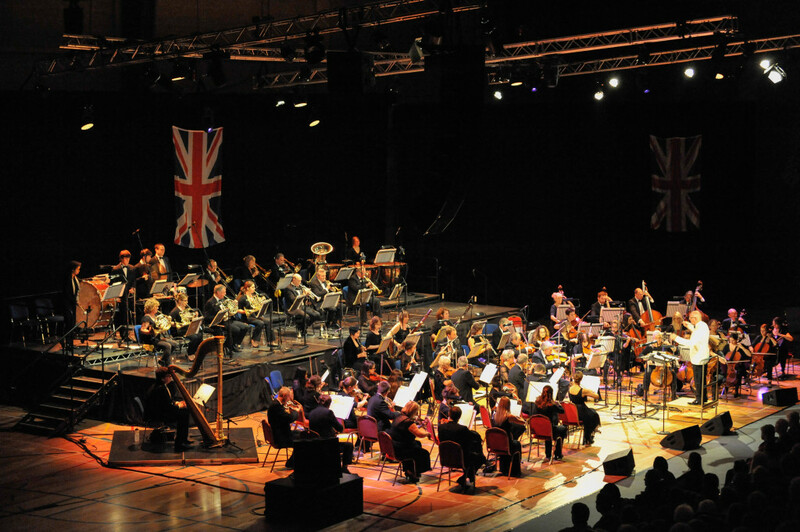 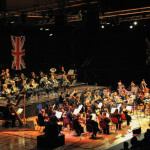 The concert was to celebrate 2012, our Jubilee year and success and achievement in our Olympic & Paralympic Games. 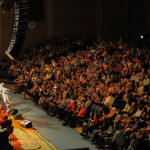 The concert was a great success with no holding back on pomp and flag waiving.